A few weekends back we were blessed by friends when they offered us a beach front condo for the week. They had rented the condo for two weeks, but were only able to stay the first week. Since we only live 30 minutes from Sand Key beach we were thrilled when they offered it to us the second week. This week's Shoot and Edit them is sunsets. One of the many wonderful things about living near Florida's west coast is the beautiful sunsets. However, we rarely have a front row seat, so thank you Conni for giving us the opportunity to sit and enjoy one of God's most magnificent shows. Be sure to come back later this week (Thursday or Friday) to see these photos edited. Head over to Jill's to view other SOOC shots. 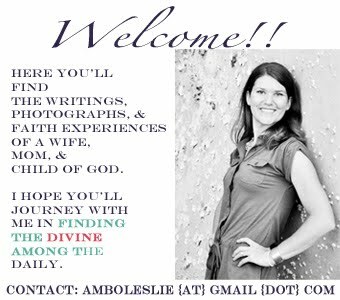 Oh and check back tomorrow to read a guest post Jill will be sharing here at Amber's Articles. These are STUNNING! Love the one with the whispy clouds! Thanks for sharing HIS beauty with us. Thankful you were able to enjoy so much time at the beach! All are beautiful images, they actually look great as is, but I will be looking forward to your edit. Hopping from Shoot & Edit. WOW - these are perfect! WOW! I don't know what you can do to improve these. They are all so stunning! Amber these are just stunning - if they were mine I wouldn't touch them - perfect sooc's in my opinion. How absolutely amazing these photos are! What a blessing to have the opportunity to spend a week with such glorious sunsets! Aint life grand!